Cloudwatt is a Public Cloud Service Provider offering use cases like calculation and big data to help the Helix-Nebula initiative at the most effective cost. Cloudwatt was created in 2012 (shareholder as of March 2015 : Orange). 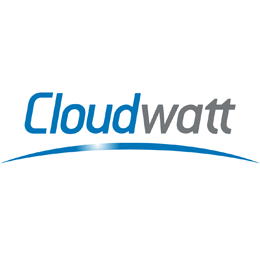 Cloudwatt is the french public cloud based on Openstack platform with a pay-per-use model, full secured and localized. Its mission is to provide a European alternative to cloud computing offerings, focusing on data localization, security, transparency, monitoring, reversibility, and associated cost.